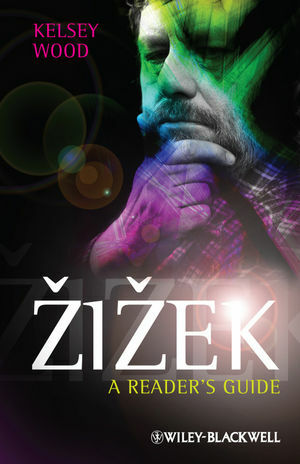 A comprehensive overview of Slavoj Zizek's thought, including all of his published works to date. Kelsey Wood has taught philosophy at the College of the Holy Cross, at Boston University, and at the Pennsylvania State University. He is the author of Troubling Play: Meaning and Entity in Plato's Parmenides (2005), and Plato's Later Dialectic and Continental Philosophy (forthcoming).